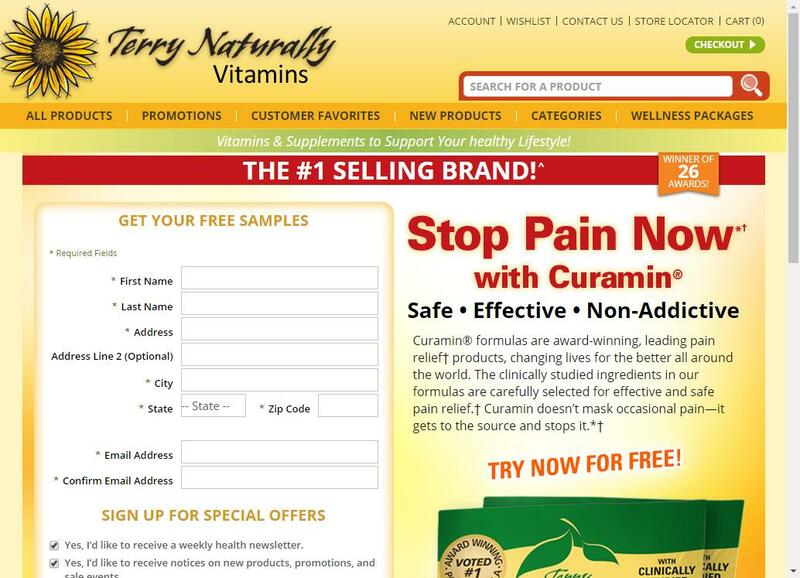 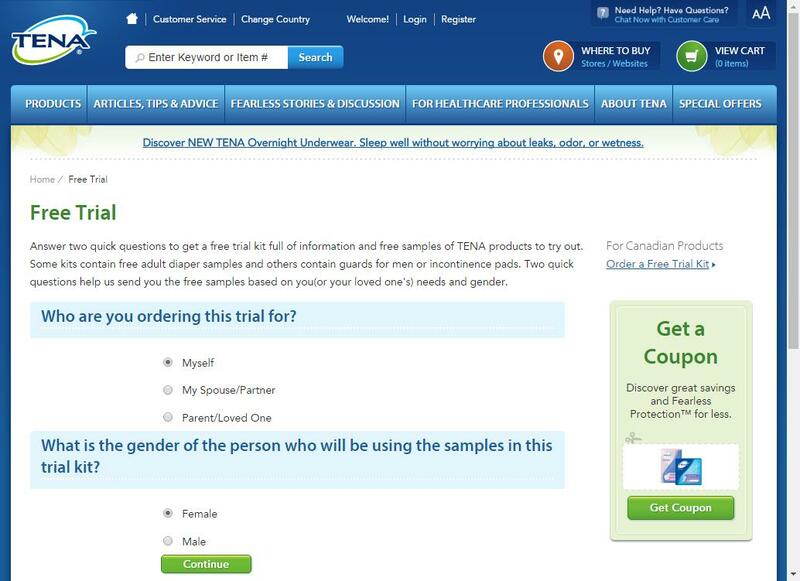 Request a Free Curamin Pain Relief Sample from Terry Naturally. 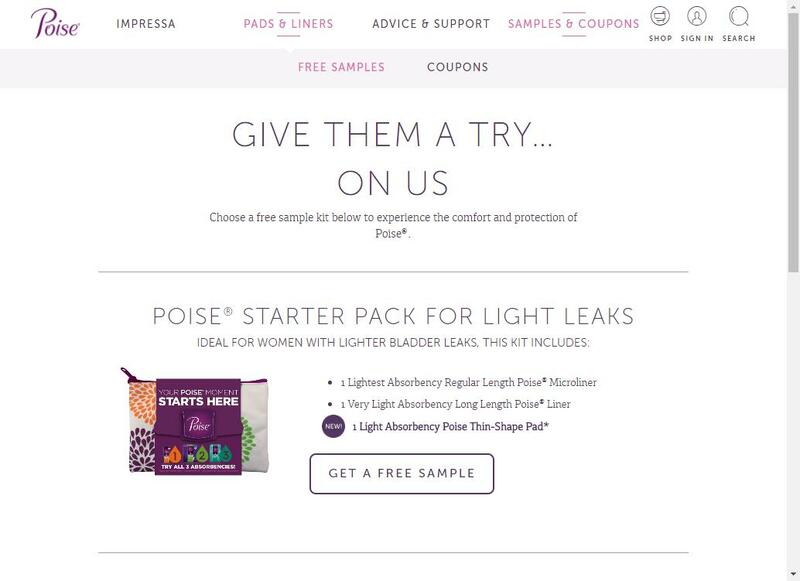 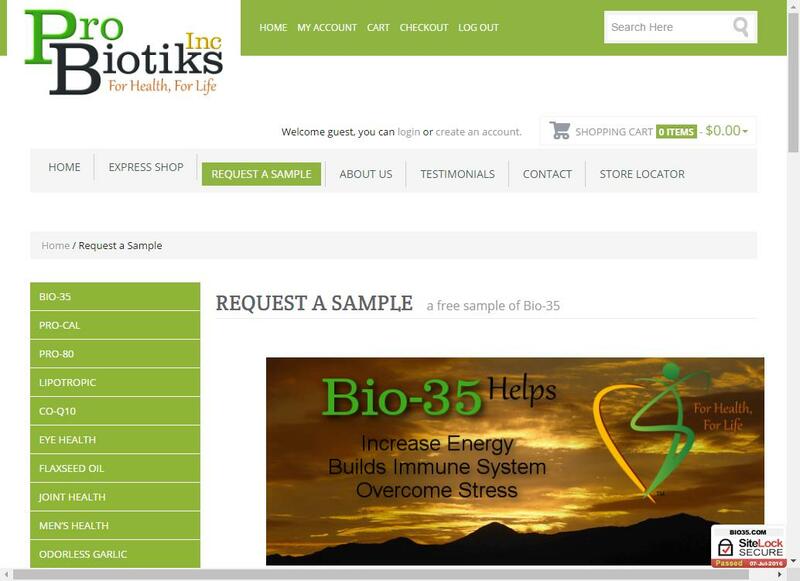 Free 2 week Sample of Bio 35. 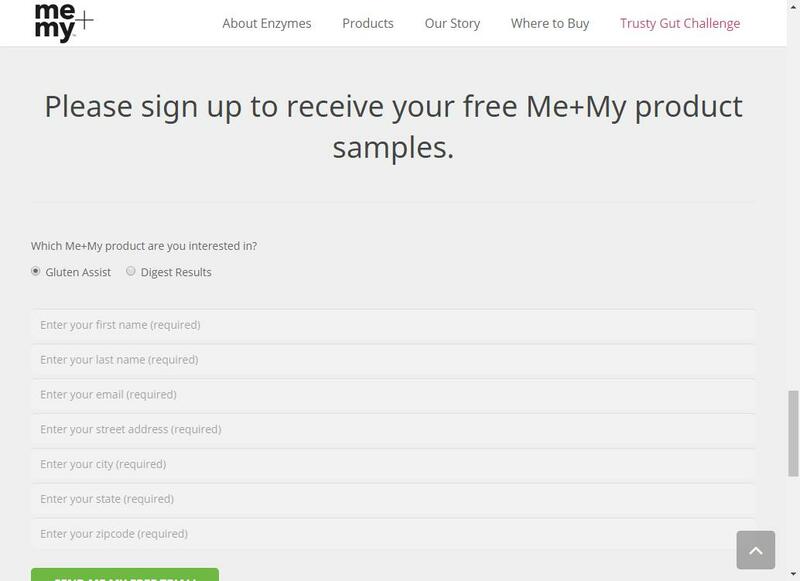 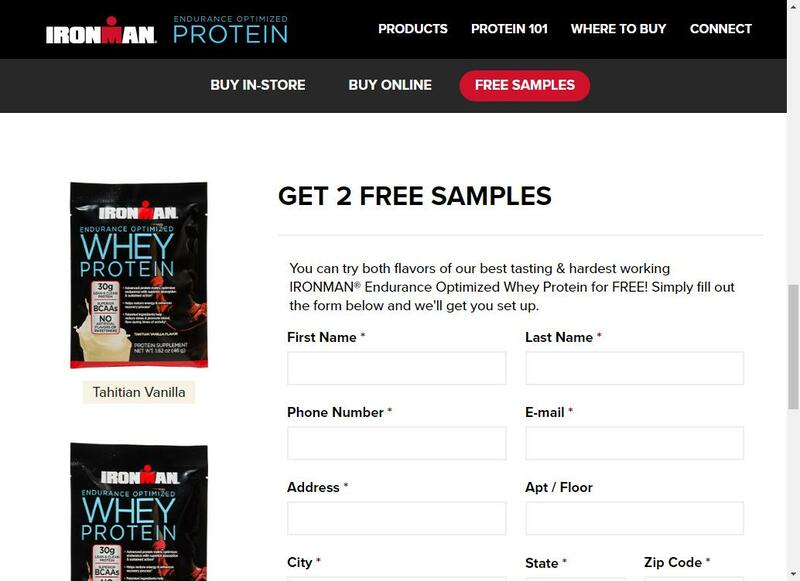 Request 2 FREE Samples of IRONMAN Endurance Optimized Whey Protein. 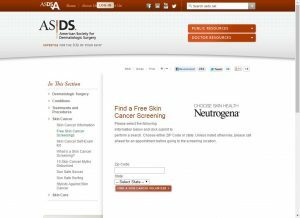 Free Skin Cancer Screening near you.